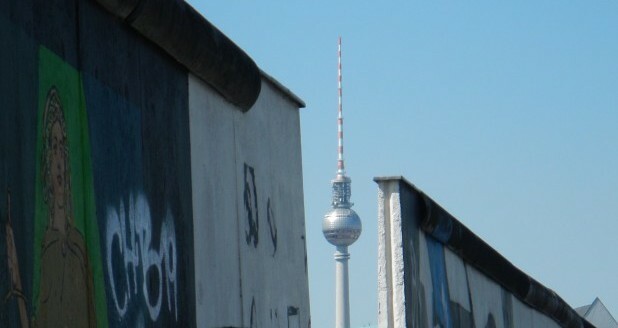 The boarder to East Germany, the symbol for „The Cold War“, had just been built in 1961. And it took 28 years to pull it down. And then, I was indeed old enough to grasp what this meant and could not really believe it to be true. First there were only news about Monday’s demonstrations in East Germany, more and more and still quite risky. Watching TV in the early evening of 9th November 1989, seeing people walking from the Eastern part to the Western part without any restrictions – I still could not believe my eyes and ears and senses. It was really an unexpected political change. We all still expected that they will close the door again. Luckily they didn’t! A lot of people moved to the West and with that a lot of problems that had to be solved the following years. 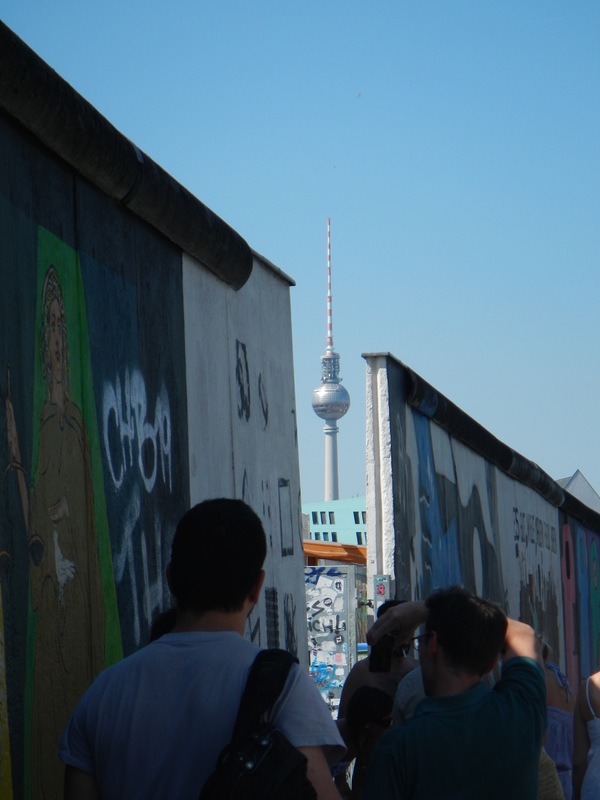 They (the people from the former DDR) had lost their money, their educational social values and rules of socialism, the centrally planned economy. And they were suddenly given access to freedom, democracy and capitalism instead. 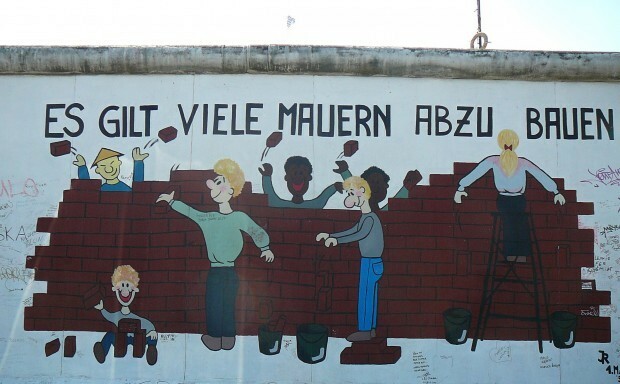 But living in West Germany wasn’t the land of milk and honey either, as some may have expected. After months of enthusiasm we all realised we are different. Indeed we have the same colour, the same language and same historical roots but 28 years of different education made us different. While people in the East were for instance more conscientious with preserving and reusing and upcycling their material goods, we people in the West were already used to another way of consumption, i.e. throwing, replacing.. . It was hard to overcome our issues, to confront the differences. We couldn’t say the others were wrong and we were right. We had to learn that we both were right and we had to accept this. 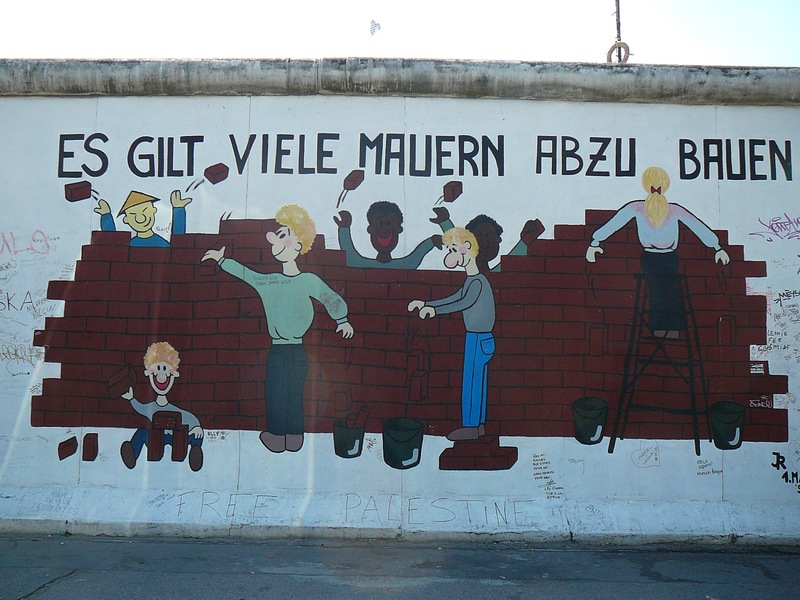 Understanding this was the start for accepting that it will take time until we say: „Yes, WE are all Germans!“ Meanwhile there were derogative categories/ namecalling dividing between Ossis (the Eastern ones) and Wessis (the Western ones). After 26 years I would say we have made it. We are Germans, Europeans and citizen of the world like members of a sports team, members of a literary group or a tour group. We have different dialects and some years of different history – that’s all. And sometimes you unexpectedly bump into someone who gives you the privilege of sharing these little bits and pieces of different experiences. I’m lucky that I can ask my brother in law, 60’s Eastern guy: How was it when you were a child? How do you think about our social equipment nowadays? Was the political system of the East better in social matters and in reusing materials? Can we therein find solutions for our today’s problems? A lot of stuff and values from the East that we used to mock are totally in fashion again and deemed retro! That’s how things can go! Now we have refugees fleeing to Germany. Plus the lately terror attacks. Voices are getting louder „Germany won’t be able to manage the following financial and cultural problems. And maybe the risk is too big. …“ Let me remind you: These are the exact same words we heard 26 years ago. There was a wish and the act to solve these problems. And that’s what we did! See problems as opportunities and then face the challenge. 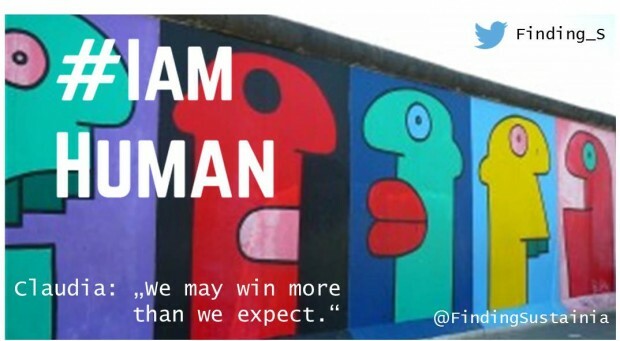 We may win more than we expect! P.S. 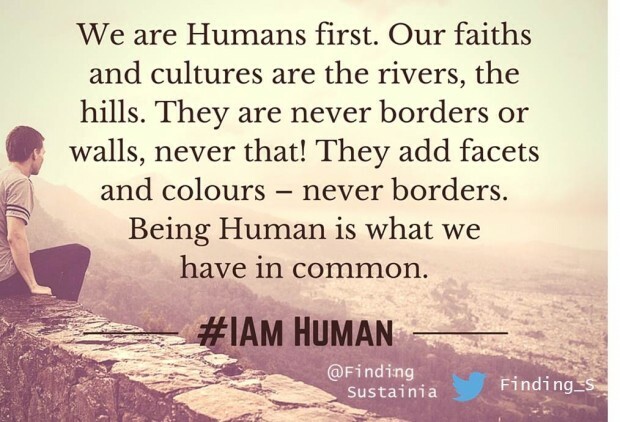 Want to know more about our #IAmHuman campaign and read other Human stories that show us that we are different, unique and yet the same? Feel free to comment or tell us your own story in words, or a picture or video!